Track officials at Monza, the home of the Italian Grand Prix, are planning to replace the Rettifilio chicane with a new, high-speed configuration in 2017. Documents published on the Lombardy regional government?s website* dealing with changes to the local environment reveal details of the planned changes for next year. 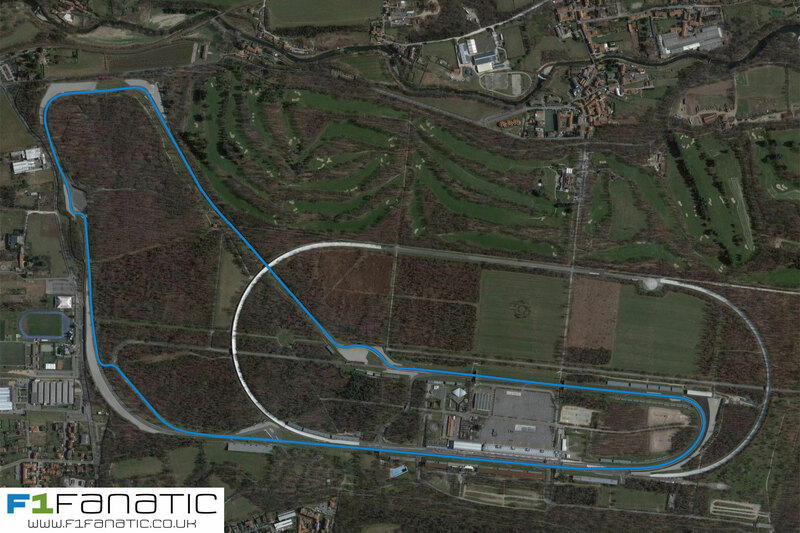 The Rettifilio chicane is the first braking point on the current layout and has existed in various formats since 1972. For next year the track organisers plan to convert it back into a straight. Instead of negotiating the current Curva Grande, drivers will sweep through a new section including a right-hander and a chicane. The details of this change to the track were revealed in January, however at the time it was expected it would only be used for motorbikes. But the new track design documents states there will be ?no difference between the car and motorcycle configurations?. As the circuit still does not have a contract to hold F1 next year it remains to be seen whether F1 drivers will tackle the new high-speed configuration. Other minor changes planned for the circuit included revised kerbs and new service lanes to aid the recovery of stranded vehicles and reduce the amount of time lost to red flags at the circuit. Thanks to Robin Taylor for the tip. Turbo Kid ? New trailer for the post-apocalyptic, BMX-powered, blood-splattered love story!